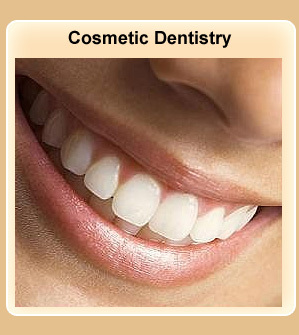 Welcome to your beautiful smile through quality dentistry by the gentle dentist - Dr. Val Kolpakov. With sixteen years of experience, Dr. Val Kolpakov has distinguished his dentistry as a unique blend of science and art. 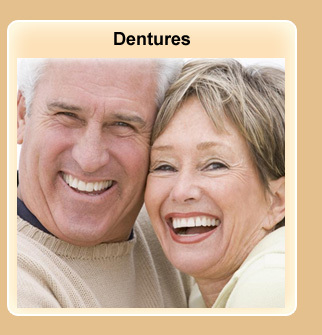 This creates a world of possibilities to enhance your smile! We offer a variety of aesthetic and restorative dental services to improve your appearance, confidence, comfort and general health. Our professionals take great satisfaction in helping you maintain optimal oral fitness and realize the perfect smile without emotional stress, schedule conflict or financial anxiety. 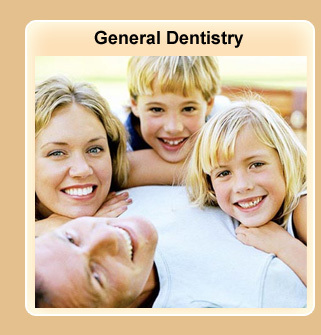 We are proud to warranty most dental procedures. Don't wait!!! Feel better today!